NEW CONSTRUCTION! 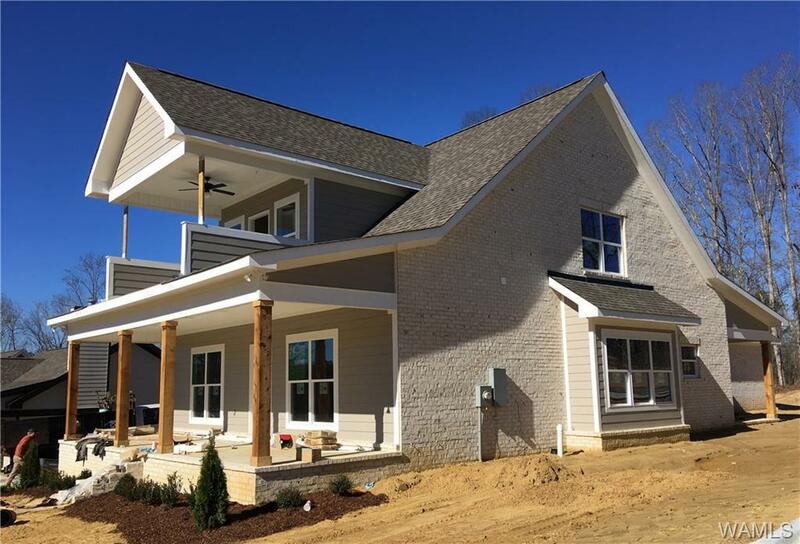 Welcome to Hidden Woods subdivision, Tuscaloosa's newest luxury community. This exclusive neighborhood will feature only 20 homes; it's not an impersonal "mega-subdivision." It's a secluded community with city convenience, less than 3 miles from groceries, gas, and restaurants. 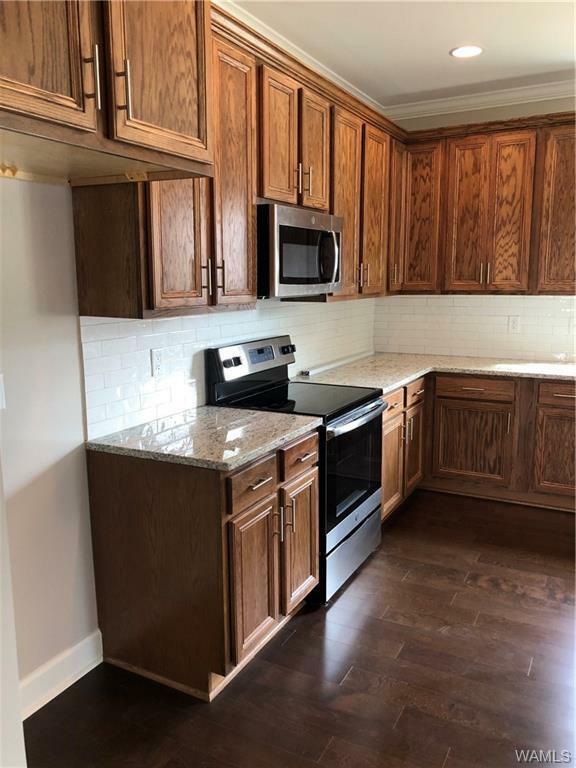 All finishes are luxurious, with granite in the kitchen, gleaming hardwoods, and all full baths with ceramic tile. 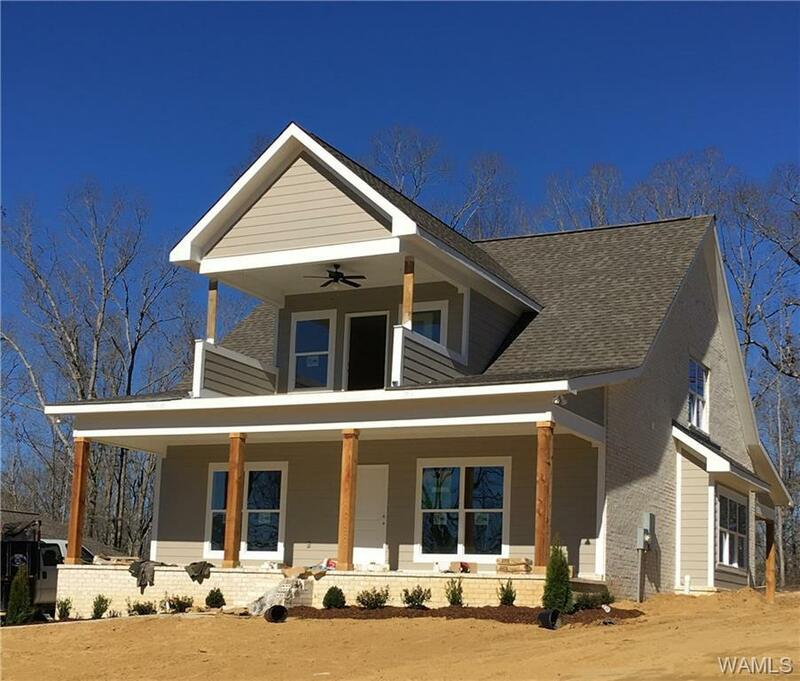 This home is the "Maple" plan, and features three bedrooms, three full baths, and a half bath. The master bedroom is on the main level. Additionally, it has a spacious media room upstairs that opens onto a lovely balcony. The downstairs has an open floor plan that lends itself to gatherings. 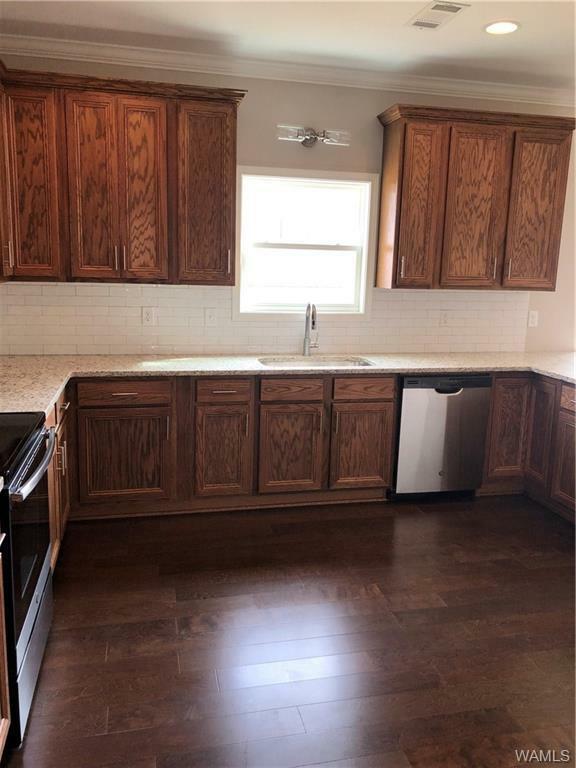 This home was completed in January, 2019 and is move in ready. Zoned for 100% USDA financing! Listing provided courtesy of Deb Sims of Superior Realty Group, Inc.